Easily create your economic ceramic mugs for your next events, fairs, business ventures, customer acquisition or loyalty campaigns. With our competitive prices you can have your corporate mugs with your logo or promotional message with very little investment and you will receive maximum visibility of your brand. 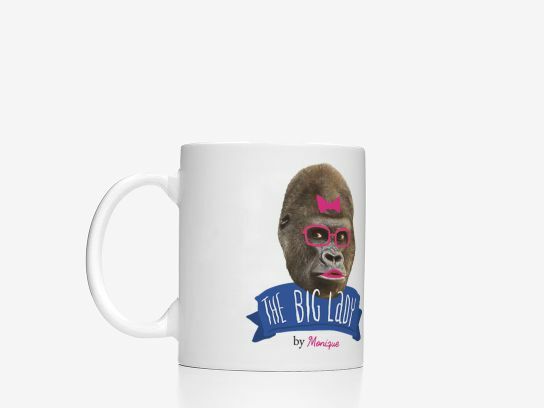 Choose the colour of the interior and handle of the mug to compliment your image perfectly.